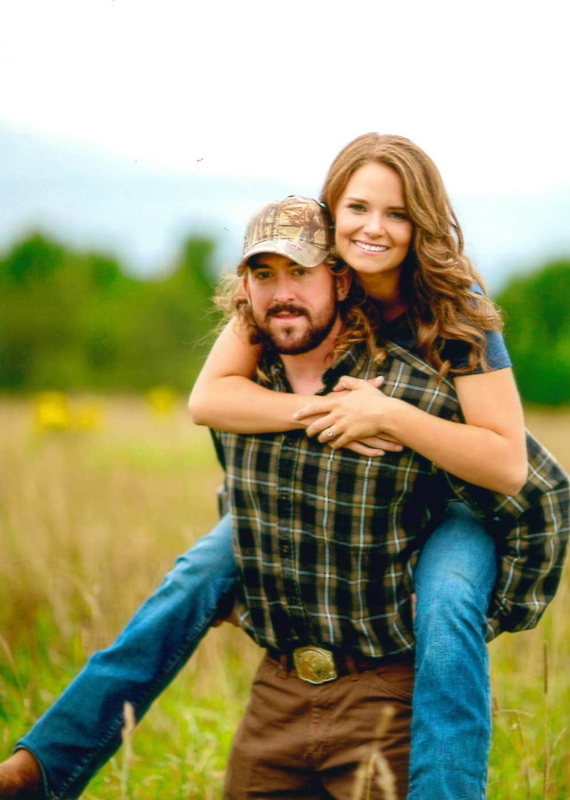 AUGUSTA — Dan and Tricia Harriman, of Augusta, have announced the engagement of their daughter, Ashley Harriman, of Sidney, to Justin Genest, also of Sidney, son of Troy Genest, of Chelsea, and Pam Genest, of Augusta. Ashley is a 2014 graduate of Maine Maritime Academy. She is employed by Bath Iron Works in Bath. Justin is a 2012 graduate of Maine Maritime Academy. He is employed by Exxon Mobil – Seariver in Valdez, Alaska. An Aug. 1, 2015, wedding is planned.